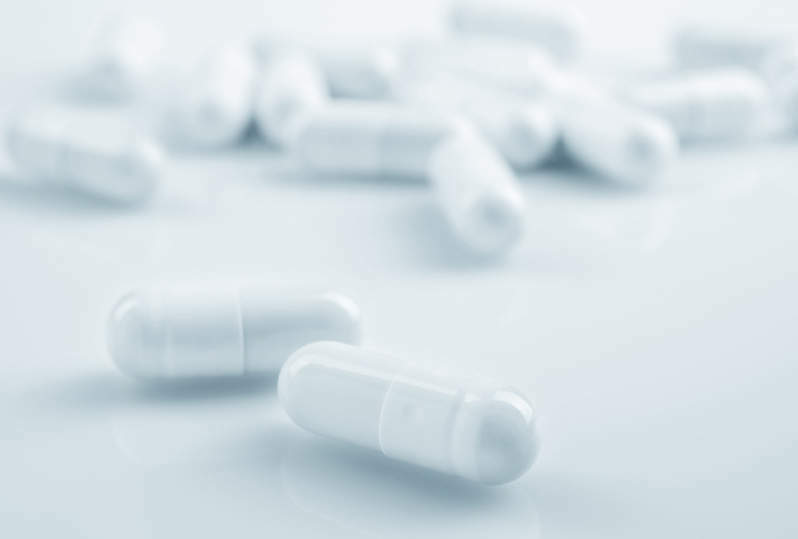 Nuformix has started a clinical trial of its lead asset NXP001, which is currently being developed as a treatment for chemotherapy-induced nausea and vomiting (CINV). Using the data gathered from the trial, the company will confirm NXP001’s suitability for rapid development as a treatment for CINV. The company will also be able to trigger a final milestone payment of £2m from Newsummit Biopharma, its Chinese licensing partner, and proceed with the product registration process in the country. The data will also enable Nuformix to progress on-going discussions for licensing ‘rest of the world’ rights to NXP001 for CINV and validate its underlying strategy, technology and IP by generating clinical data. Nuformix CEO Dr Dan Gooding said: “The initiation of clinical studies for NXP001 marks a critical milestone for Nuformix, not just as a measure of the progress the company has made, but also due to the associated technical and commercial significance. NXP001 contains the NK-1 antagonist, aprepitant, which is the active ingredient in Emend marketed for the treatment of CINV worldwide. In November last year, Nuformix expanded its licensing agreement with Newsummit Biopharma for NXP001.